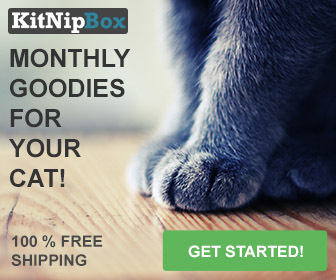 / Want to Lick your own Cat with a Licki Brush? Want to Lick your own Cat with a Licki Brush? 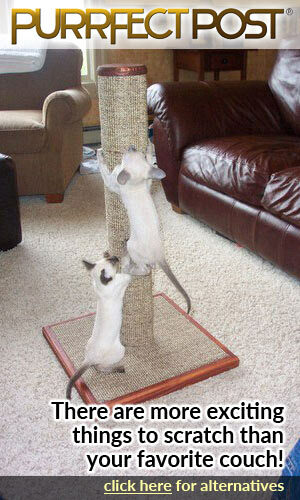 Cats have this ability to make their owners do almost everything and anything for them. What is it with these cute bundles of fur that makes almost everyone turn into a gooey pile and pander to their every whim? Well, the makers of the Licki Brush have now taken this a step further. They have produced a product for you to lick your own cat! Yes, you read that correctly. This is a product to help you lick your own cat! So what exactly is the Licki Brush? Well, it is a soft silicone brush shaped like a tongue with silicone nodules. You then hold the Licki Brush in your mouth and use it to groom your cat. I can honestly say that this is probably one of the strangest concepts that I have read. But why did the manufacturers make this pretty crazy grooming brush? Well, the Licki Brush was a Kickstarter startup by electrical engineer and cat enthusiast Jason O’Mara and his wife Tara. They had a multi cat household and watched how their cats groomed and bonded with each other. This gave them the idea to get their owners join in on the fun. The act of licking your cat with LICKI is an oddly meditative practice, soothing for both you and your cat. By using LICKI with your cat on a regular basis, you’ll develop a more intimate and bonded relationship, much like a mama cat bonds with her young. So very simply this is a big silicone “tongue” which you stick in your own mouth. And then you pretend to lick your cat to promote a closer bond to your furry friend. I actually did check when I read about this that it was not April Fools day. But no this is an actual product. I can understand where the O’Mara’s are coming from. Yes, cats do groom each other and it is a social experience that helps them bond. But, I actually bond with my cats by stroking them and grooming and feeding their favorite treats. As well as playing with their favorite toys with them. Do I really also need to pretend to lick them as well? Now I do give my cats a kiss on the head and they give me head bonks and rub their head against mine. So is this really any different? And yes this probably does stop you getting a furball yourself if you do find an urge to lick your cat. But have you ever really had the urge to lick your own cat? I am also a bit of a germ freak so whilst silicone is very good at not harboring bacteria I am not sure about sticking it in my mouth and holding it in my teeth. 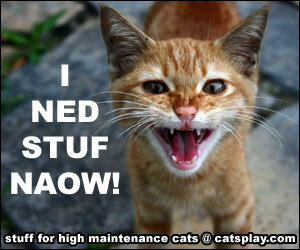 Not only that but I have a big fat heavy cat who head butts me, so could this bash my teeth. And then what happens if you have a grumpy cat that no longer wants to be groomed. You have just put your face and eyes within clawing distance. This last point I am not scared about as Dyson and Callie are very gentle but think about your cat’s personality. What do you think about the Licki Brush and would you give it a go? Let us know in the comments below. 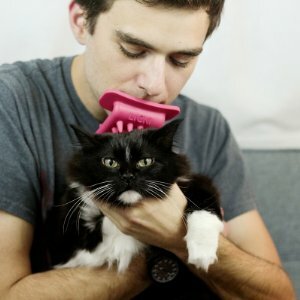 Want to try out the Licki Brush for yourself and your cat? Then it is currently available for shipping from Amazon. I think this is a very weird concept. I love cats and notice that they do like their cheeks scratched and behind their ears it would be a concern for me to have my face that close because cats are unpredictable. I would probably try it just once though lol. I have to agree with Matt’s Mom, I’m not sure that I like this… Even though you said that it’s not an April Fool’s joke, but rather a real product, do you think it might be a joke anyway? 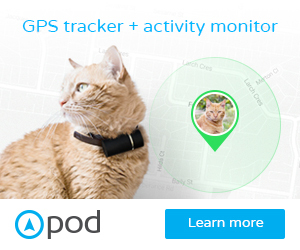 In all honestly, I can’t see it being something that I would personally use – even though I love my cats dearly. 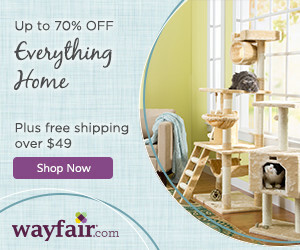 I wonder what the cats think of it? I’m sure they would recognize the difference between a real tongue and a silicone one! I think it’s more just like a weird brush. Pet owners can bond with their cats by brushing anyway, so I’m not sure that I see the advantage. Have you tried this brush? If not, would you?